We Were on TV and in Front of The Camera for Once! We were on TV! We were asked to be in front of the camera instead of behind it for once! Earlier this month Red Pencil Productions were invited in by That’s Lancashire TV! That’s Lancashire is a local TV station reporting on what is happening in our home county. 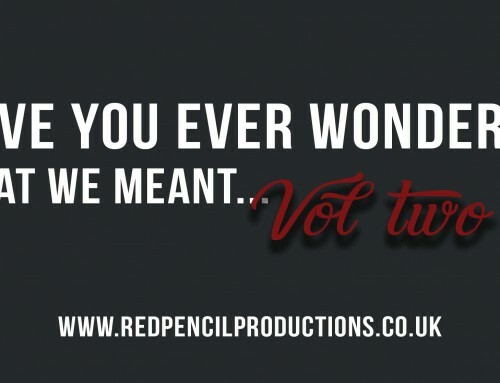 They specialise in showcasing some amazing talent and broadcast to a large portion of Lancashire and the North West. We sat down with Lizzie from That’s Lancashire where we discussed commercial film production and the video market, including looking at app-specific marketing and advertising, our nomination for Best Newcomer at the Lancashire Business Awards 2017 and our journey when opening our own company. If you would like to have a watch of our interview then you can see a cut-down of the full video below. Also, it would be fantastic if you could vote for us as voting is still open for us as ‘Best Newcomers’ at the Lancashire Business awards here. We hope you enjoy our short clip of our interview. 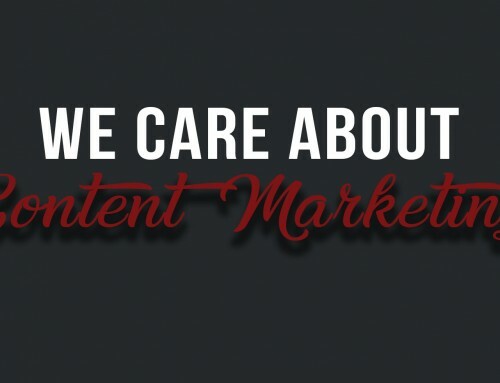 We Care About Content Marketing! June 28th, 2017| Comments Off on We Care About Content Marketing! 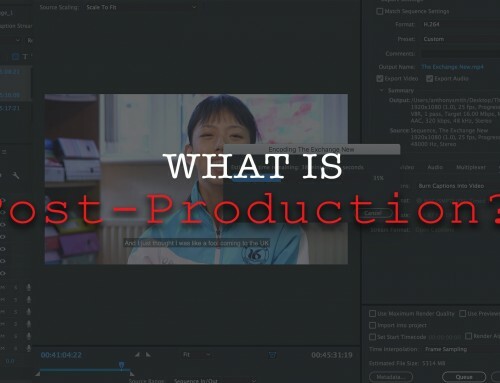 Post-Production: What is it, why does it take so long? June 12th, 2017| Comments Off on Post-Production: What is it, why does it take so long?